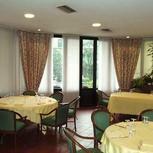 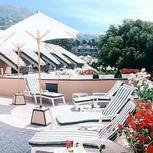 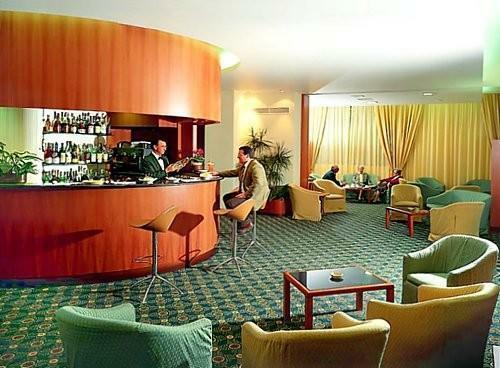 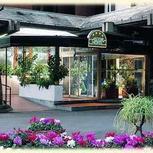 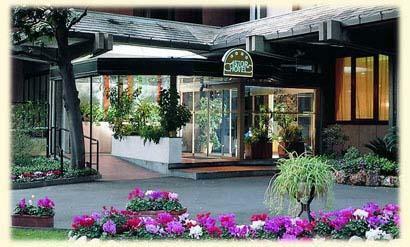 The hotel is in that part of Genoa that mingles with the East Ligurian Riviera. 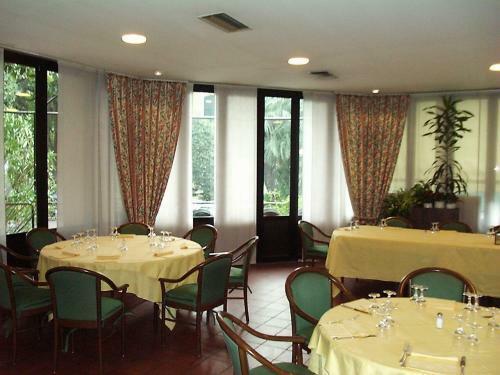 Its position is there fore perfect to visit both the centre town and the surroundings like Camogli, Santa Margherita, Portofino, Cinque Terre. 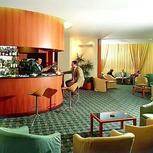 All the rooms are equipped with all common facilities.